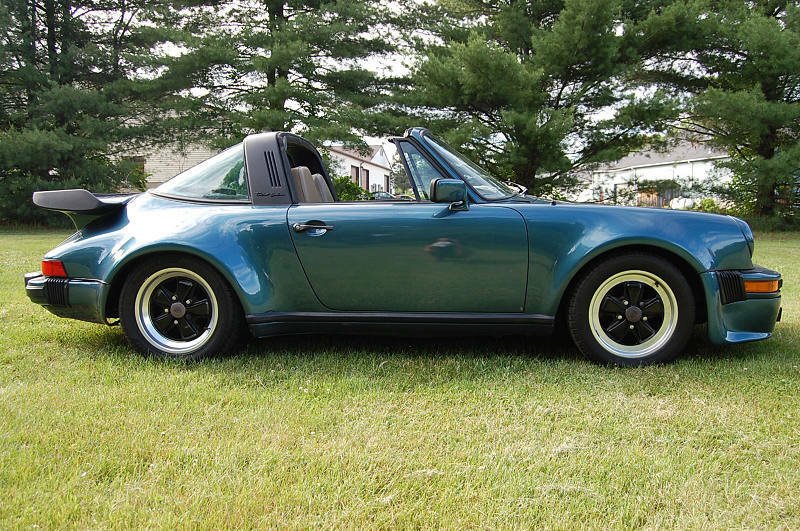 1983 Porsche 911 SC Turbo Look Targa. 117,000 Miles. Clean car fax. Over ten years of service history,updated tensioners, manuals, tool kit, jack. Runs very well, looks great, Very nice interior. Steel Turbo Fenders put on the car, really nicely done.